Sky Power Turbine Ind, Inc.
Sky Power Turbine Industries, Inc. was formed in 1999 as a full-service turbine refurbishment facility. 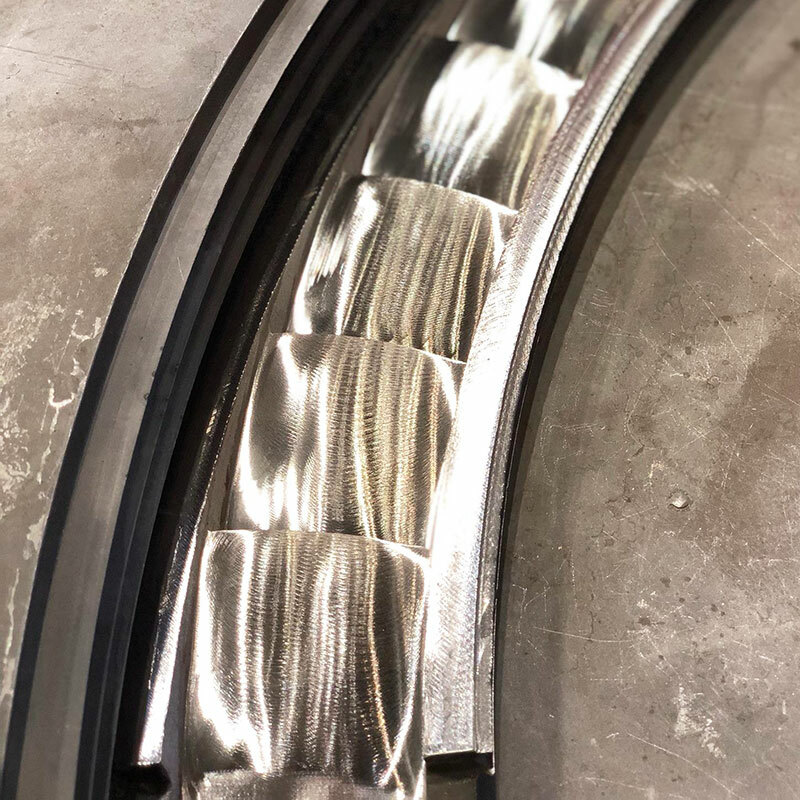 We are an independent, aftermarket ISO 9001, certified, turbine blade manufacturer, operating in Ennis, Texas, USA, dedicated exclusively to manufacturing new steam turbine blading, and new gas turbine compressor blading for all models of rotating machinery. 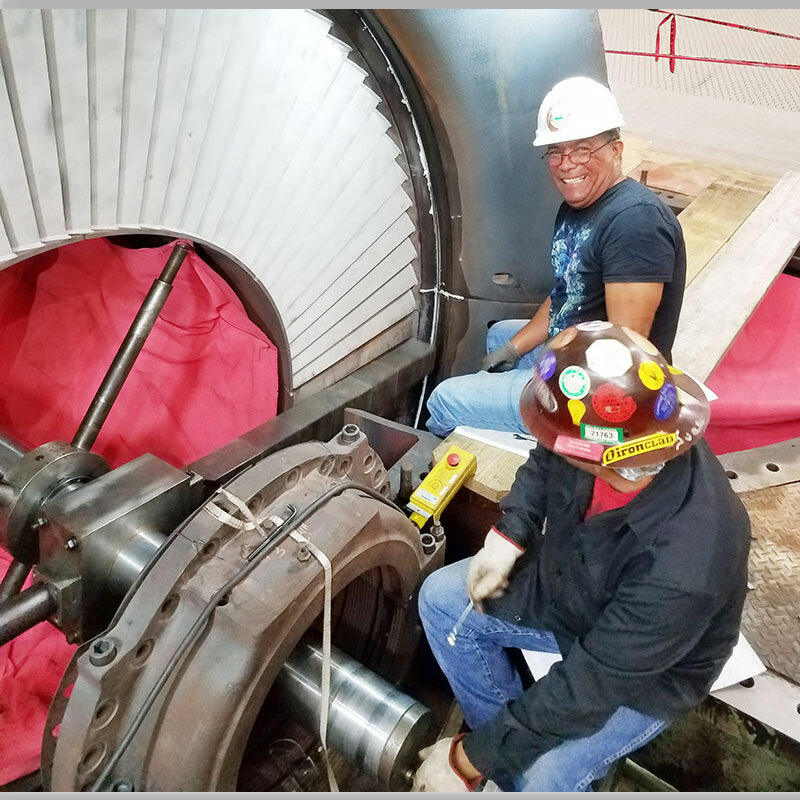 We consistently provide the utmost in quality and professional steam and gas turbine component repairs in the nation. 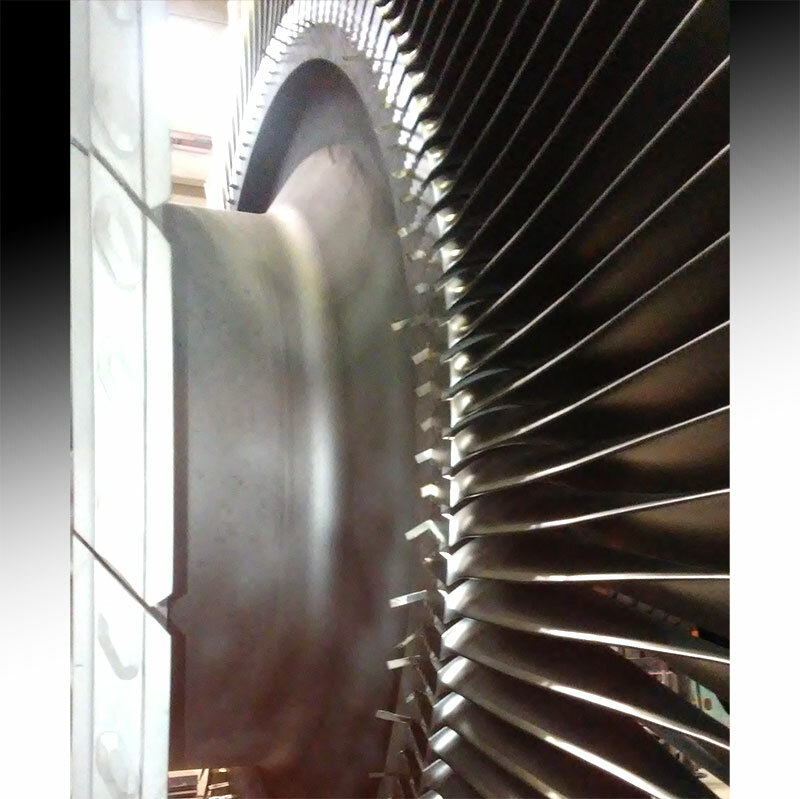 Our services and solutions cover all kinds of turbine component repairs, including replacement parts. Our company is comprised of a group of professionals that are qualified and are completely knowledgeable of the products and the services; both on site and in house, and are capable of performing any and all repairs. SPTII, was founded in 1999 with the objective of being one of the leaders in the Steam and Gas Turbine Market on Repairs concerning the Repairs of Industrial Turbines. Combined experience of employees totals more than 100 years. Our Services and Quality have gained our Company a Position with Prestige amoung our Customers. © 2019 Sky Power Turbine Ind, Inc. | Website created by LM Power Marketing.